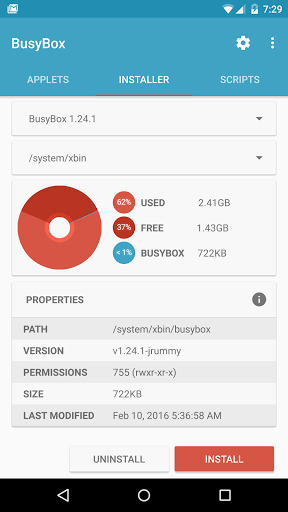 BusyBox Pro v61 Final APK – The most advanced BusyBox installer on Google Play from a trusted developer with over 50 million downloads. Dev. 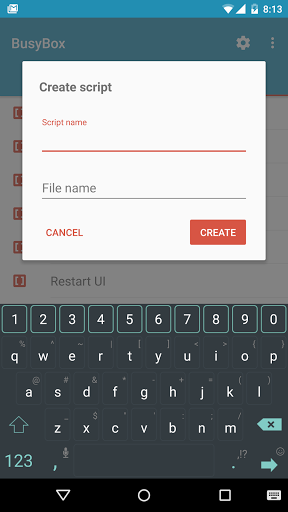 Page: JRummy Apps Inc.